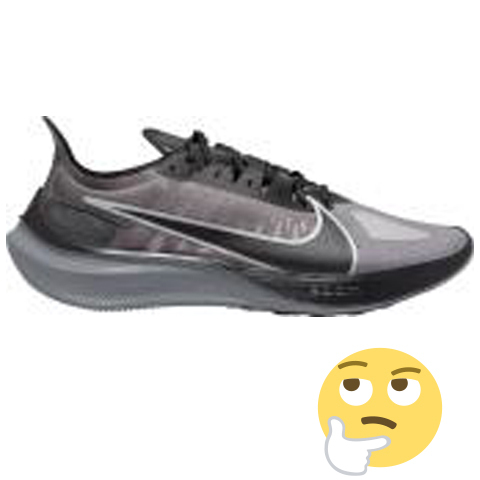 I’m curious if any Nike sponsored road athletes even bother with any racers that are not Vaporfly? 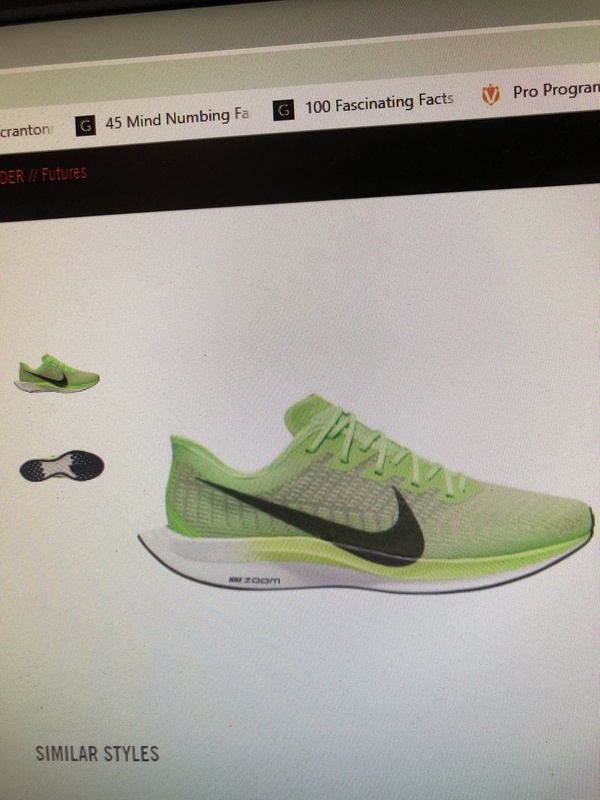 not a sponsored road athlete, but i looooove the lunarspider LT line for marathons (1, 2 or 3). i have a BNIB pair of LT3s in the gyakusou colorway that i’m saving for a special occasion. 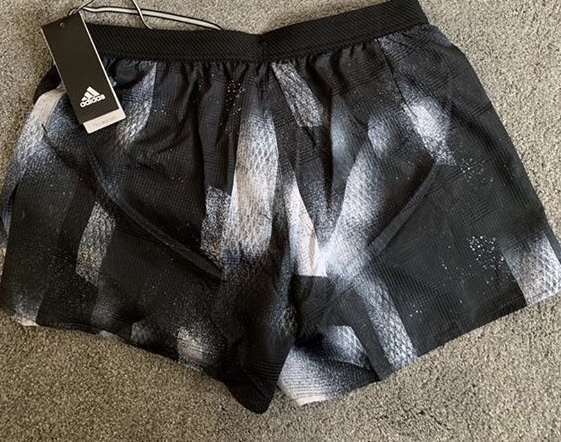 It seems like the Streaks are the flat of choice for many Nike pros outside the US but they don’t seem to be too popular in the States. 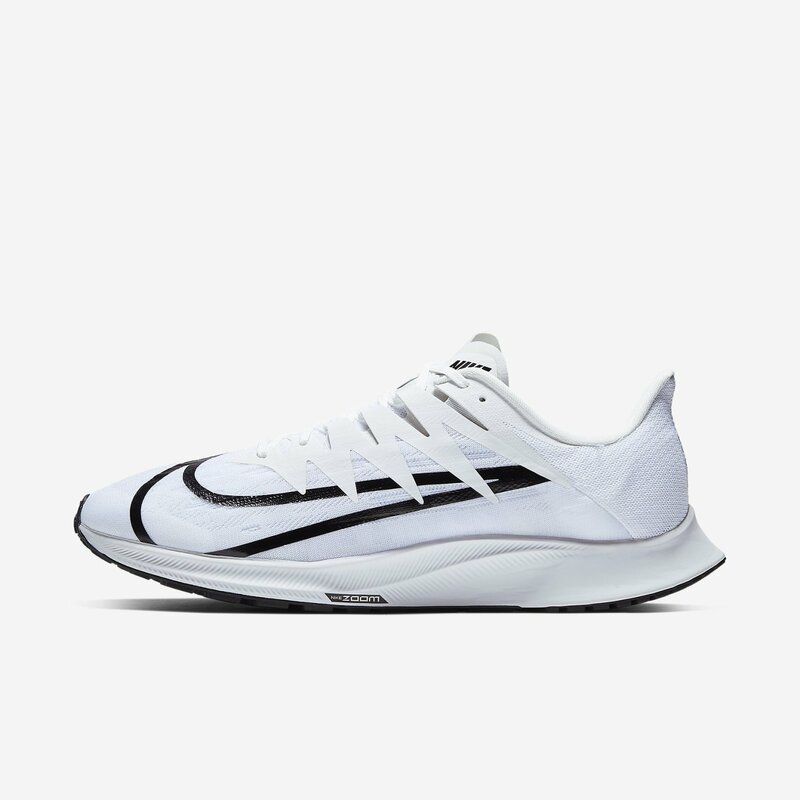 I’ve seen pictures of GB Nike athletes as well as lots of Australian athletes (especially Melbourne Track Club people) using them whereas I usually see US athletes using the LTs or sometimes the Zoom Flys. Anyone know why this might be? My mom got me white mambas and this is the only place that will appreciate my excitement for the gift. Even she doesn’t understand. 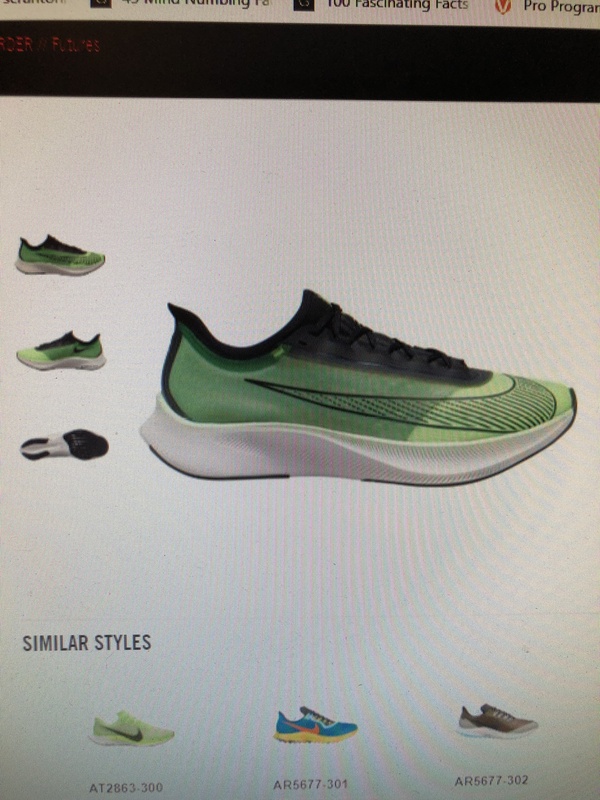 Zoom Fly 3 and Peg Turbo 2… lots of colors of peg turbo 2 but this was the first that i saw. Any suggestion as to when these will be released? 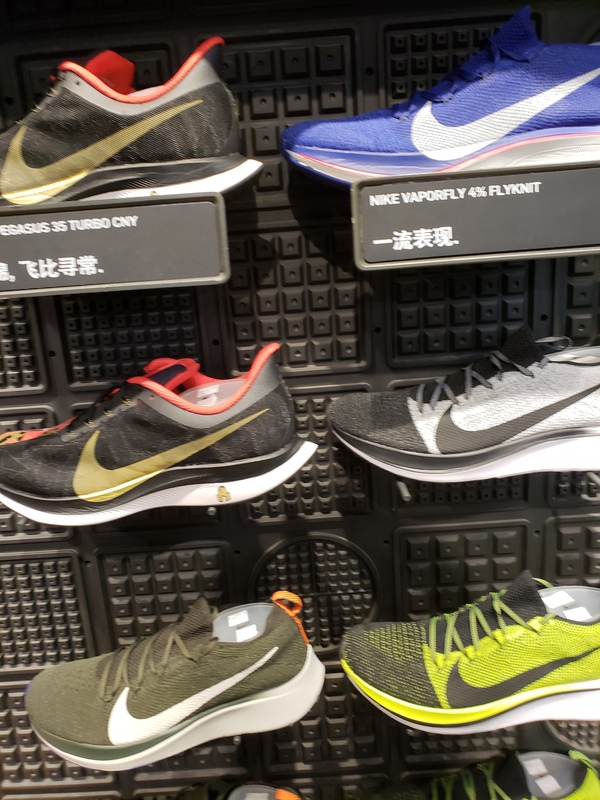 I’d assume that the Vaporfly 5% will be included? Great find. Where did you take that picture? Does anyone here have a pair of OG Vics and Mamba Vs in the same size? Curious as to which is the heavier. Thanks! Where have you found this? !